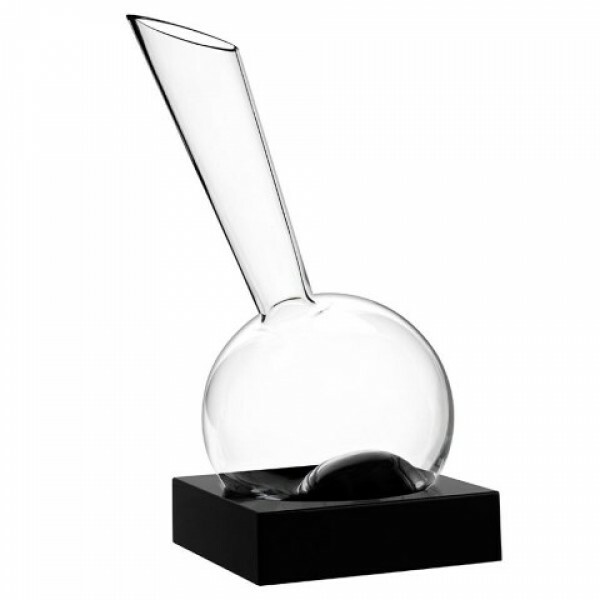 Vinocchio Decanter by Italesse (P/N 17394). Enduring and innovative with a black acrylic base, the decanter features a non-drip spout, deep punt and ergonomic shape that maximizes aeration with an easy-to-pour design. 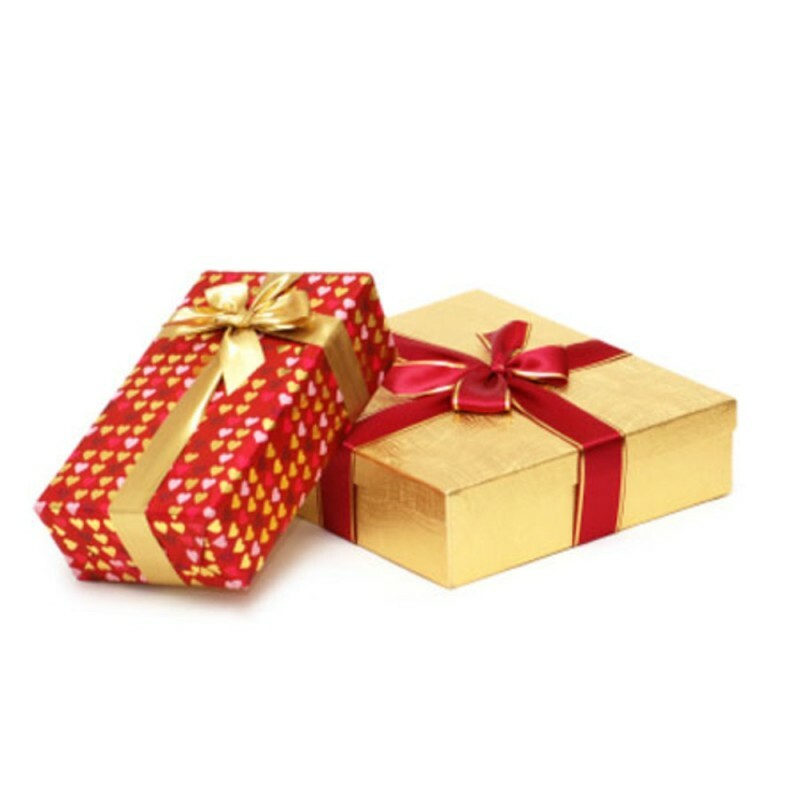 Makes a stunning centerpiece for your table, or a memorable gift for true wine connoisseurs. Black acrylic base included. Rests at an angle on the acrylic base or stands upright without the base. The Vinocchio decanter features a distinctive sculptural aesthetic by renowned Italian designer Frederico Venier.